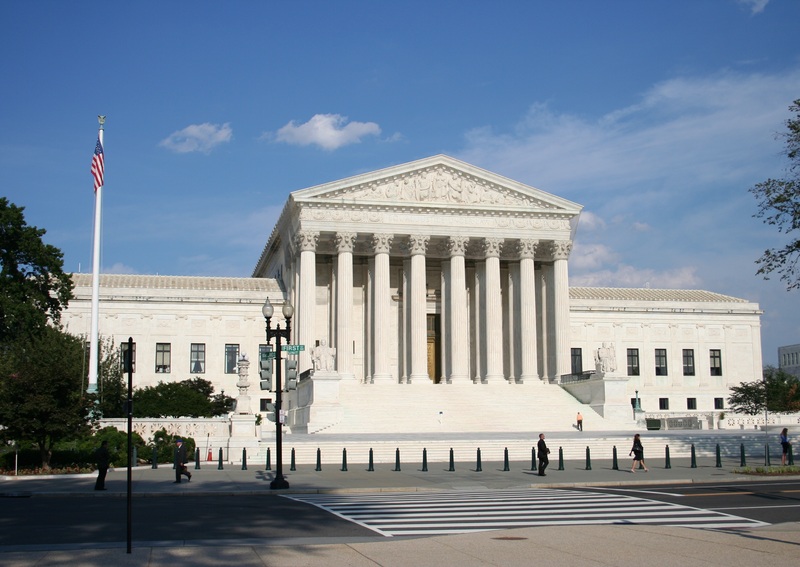 The U.S. Supreme Court amicus curiae brief was spearheaded by attorneys in Public Knowledge and the Electronic Frontier Foundation, and included organizational signatories such as the American Antitrust Institute, the R Street Institute, and IP Justice. The decision from the Federal Circuit in Apple v. Samsung would incentivize patent trolls and encourage an industry of patent litigation, which stifles innovation and the progress of science, argued the public interest organizations to the Supreme Court. You can read the joint legal brief filed with the U.S. Supreme Court on 7 June 2016 here.